I’ve been getting so many questions about my cute little terrarium and thought I’d share all the information with you here. First of all, if you don’t know what a terrarium is, don’t fret. I’m sure you’ve seen them around. A terrarium is an enclosed, indoor garden, usually small and made of glass so that you can see your collection of plants. Before I knew that they were called terrariums, I was searching for ‘Geometric plant holder” and open air vase” on Pinterest and google until I purchased mine from West Elm. Now that we’ve covered the name, let’s talk about how cute terrariums are and how neat it is to have a living piece of art in your home. I also love how low maintenance they are- I literally mist mine with a spray bottle once a week and nothing more. Making it was quick and easy as well (and I am NOT a crafty person). It took me about 20 minutes total. Pinterest gave me inspiration and I looked up you tube videos on how to layer the terrarium in different ways and chose the look of white rocks on the bottom to match my current gold and neutral theme. Some people incorporate sand as well as tiny figurines. I kept mine more minimal and layered it starting on the bottom with white rocks, then added some dirt from outside, planted succulents in the dirt, then topped it off with some moss. It’s fun to make them your own! I bought the succulents, white rocks, and moss from Home depot and the actual terrarium is from West Elm. I definitely recommend a terrarium if you want to add a cool piece of living breathing art to your home. 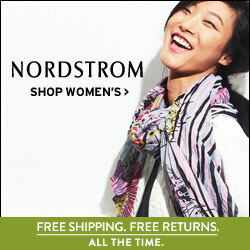 They are easy, affordable and super cute!!! Shop my Terrarium (pictured below) HERE Also, these particular terrariums come in 3 sizes. Check the dimensions so you get exactly what you’re looking for. Mine is the ‘small’ size. They also have extra small and large. Happy Wednesday everyone 🙂 I hope you’re all having an amazing day filled with joy and laughter. I also hope your day is filled with beautiful scents -seriously. If you follow me on snapchat (jfilkosky1) you know that I’m obsessed with my wax warmer from Target. I always wish you guys could smell what I’m smelling. This wax warmer is EVERYTHING!!! It’s priced under $20 and is a super cute brass design. I love that it’s a plug-in that has a switch as well. So if it’s plugged in a hard to reach outlet, you can just switch it on and off easily instead of bending all the way down to unplug it. The thing I like most about this wax melter, though, is the fact that it has a huge light bulb to melt the wax. I feel like the scents are really amplified with the heat! The light bulb keeps the wax so hot that the scent is strong and I can’t get enough. A lot of warmers have a small votive candle that is somehow supposed to melt wax and scent your home. unfortunately I’ve never had luck with those. I use my wax warmer year round, but especially during the cold months which is why I’m sharing it with you now. Also it would make a great gift for a loved one or even for a co-worker gift exchange. Pictured below are the Glade wax melts as well as Home scents brand which is the cheaper store brand and they both smell amazing. 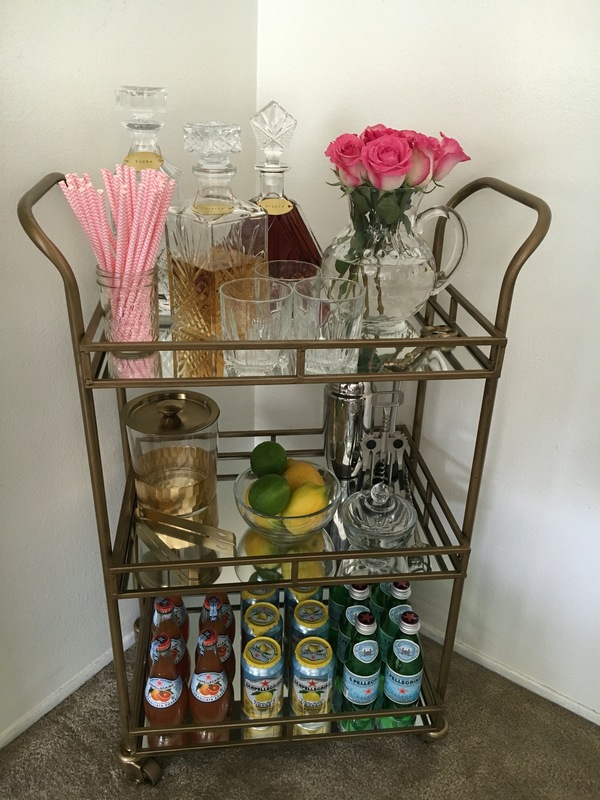 Hallelujah, I have finally finished styling my bar cart! I didn’t know exactly how I wanted to style it when I first started, all I knew was that I wanted a gold cart with 3 shelves. I started brainstorming and decided on a mostly pink and gold palette. 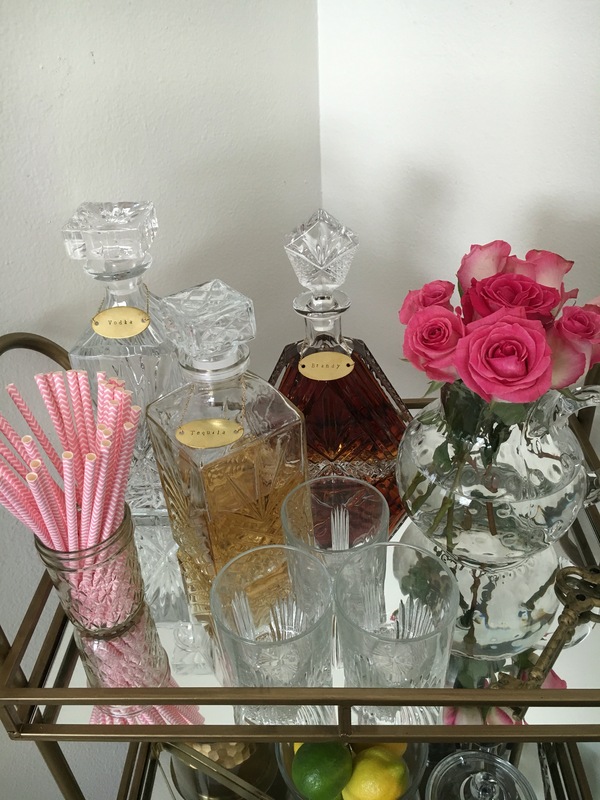 As far as what to put on the shelves, I had to have a cute ice bucket and a pitcher with roses, everything else came to me as I went along. 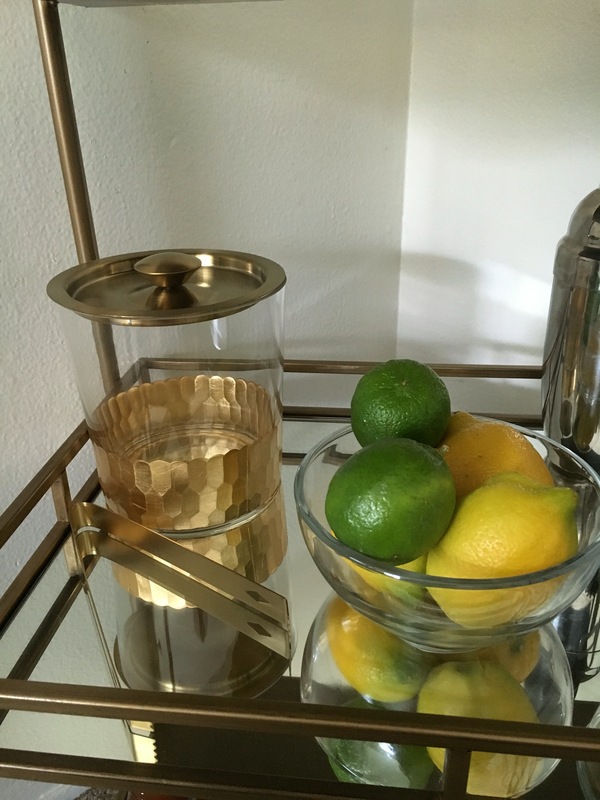 Bar carts are popping up everywhere and for good reason! They are a fun way to showcase your personality and style, while being totally functional at the same time. When I have people over, my cart will be put to very good use. 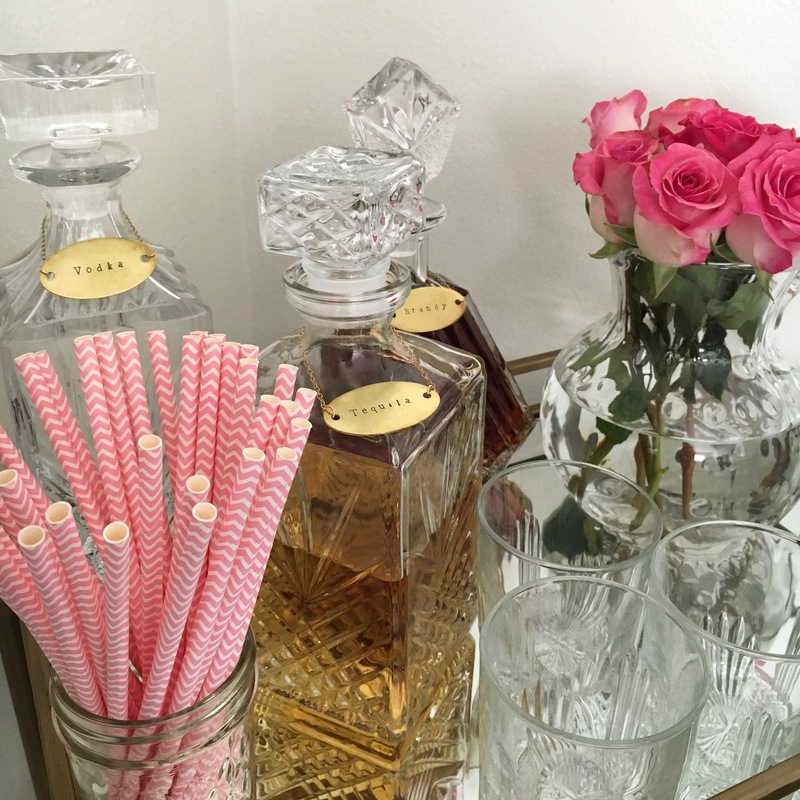 I love fresh flowers, pink and gold- my bar cart is all of that and more. To say I’m obsessed would be an understatement! Now, let’s get to the important stuff…..where did I find everything and how much did I spend? Let me start by saying if you google ‘bar cart’ right now, you will quickly notice that they can be upwards of $500+!! For the cart alone! 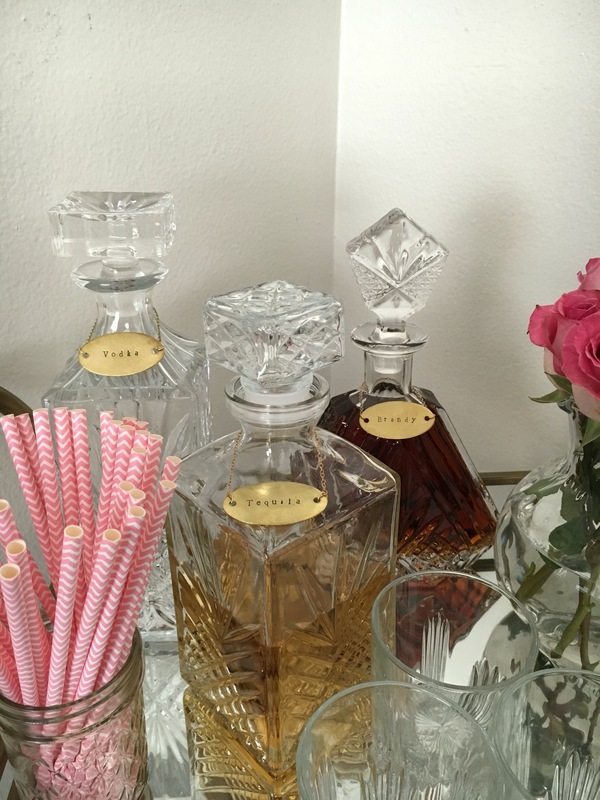 BEFORE you style it with all your fun trinkets, alcohol, mixers etc. Let me also tell you that if you really look, you CAN FIND AN AFFORDABLE CART! Check out these Prices below…..I spent under $300 for everything pictured including liquor and mixers. 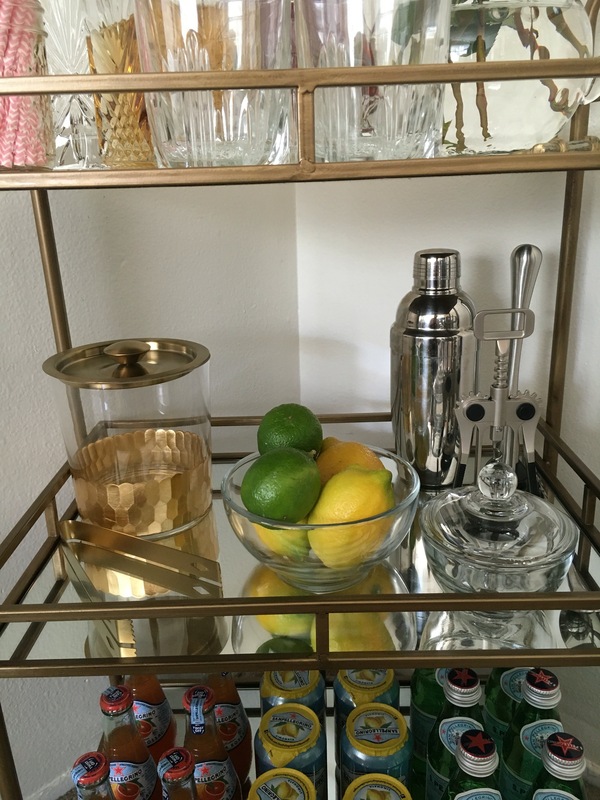 *Bar Cart $150( I got it on sale for $119), Ice Bucket with tongs $30, silver cocktail spoon $3, Silver muddler $5, glass fruit bowl $2. All from Cost Plus world Market. *Pitcher/Vase $8 at Home Goods. 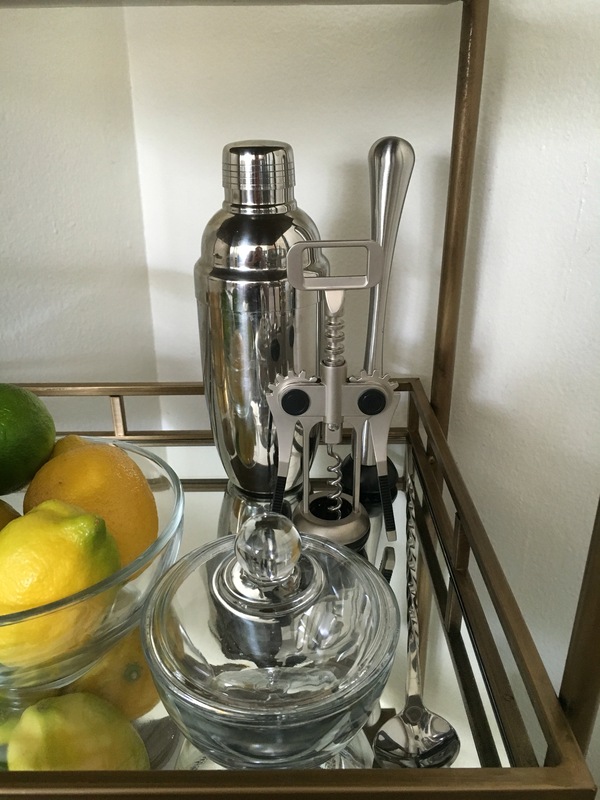 *Corkscrew and shaker I already had, but you can find them at Bed Bath & Beyond. *Mason jar $1, pink straws $5, Glass sugar bowl with lid $4, Key shaped bottle opener $4 all from Target. *Hand stamped decanter tags $10 each at Etsy shop Seize the night designs. 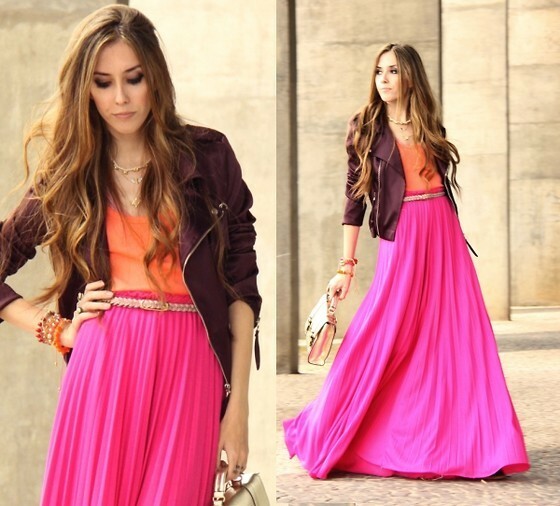 Styling tips: Stick to 2-3 main colors. 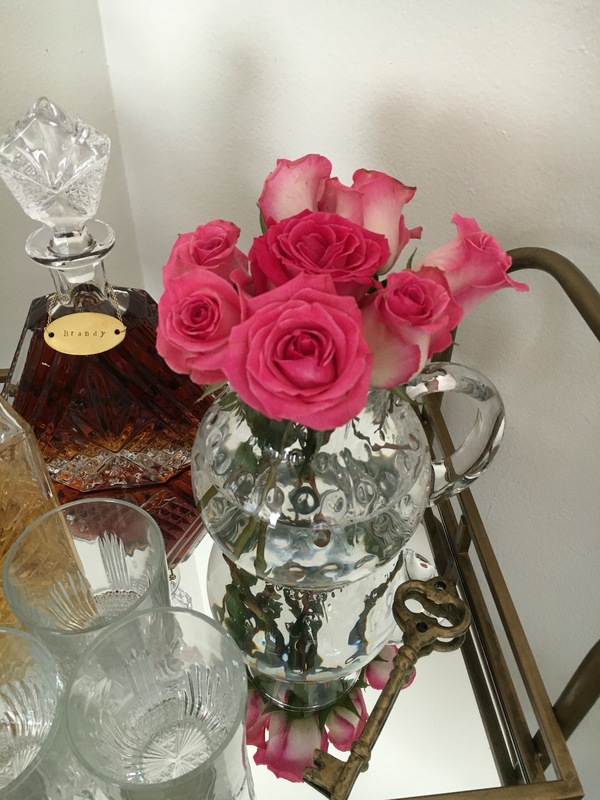 Fresh flowers are always a good idea and I really love the look of fruit as well. Fill the shelves, but don’t overpack them. 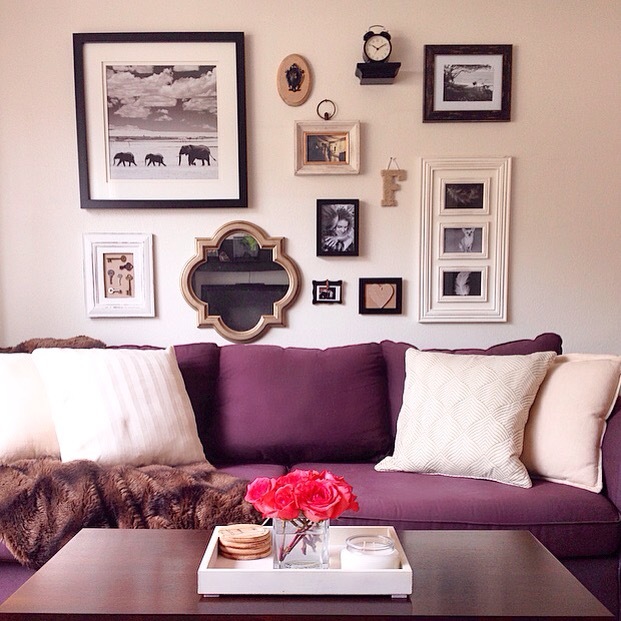 Make it your own, add personal touches. UPDATE: Pink sugar cubes have arrived and are in the tiny glass bowl with lid, I also purchased teeny tiny tongs from Crate &Barrel. 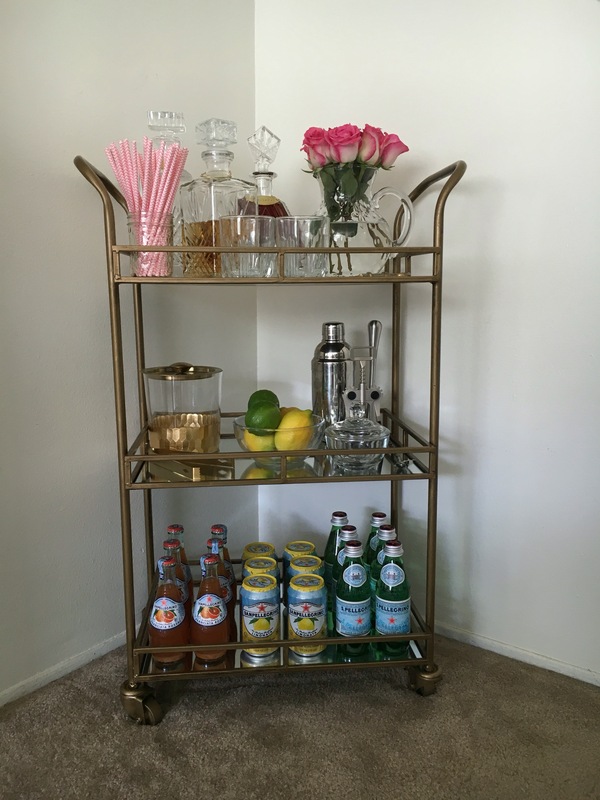 My Bar cart is complete!!!! Custom sugar cubes available at Etsy shop Heather Holidays. For more information and a little preview click HERE! 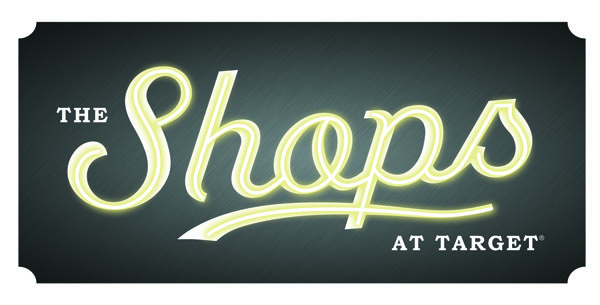 The shops will launch September 9.